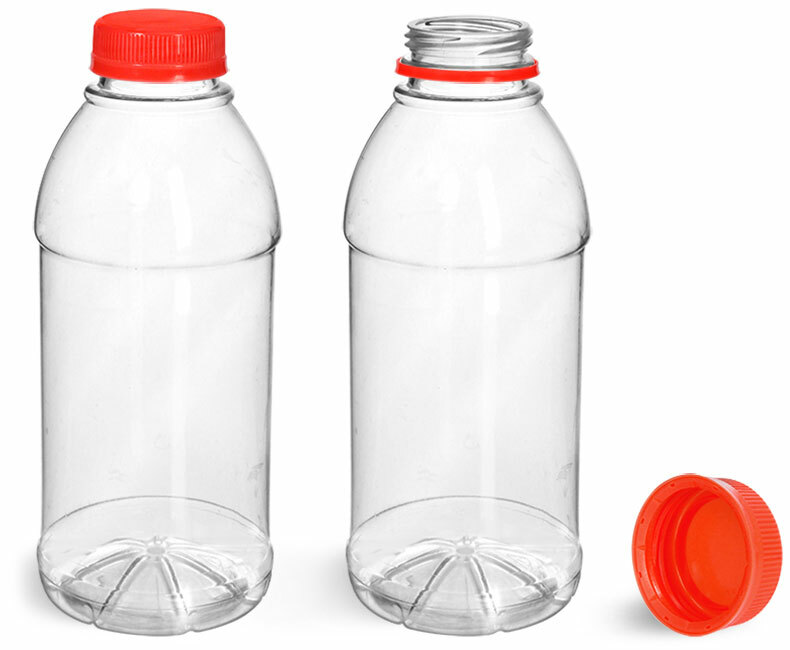 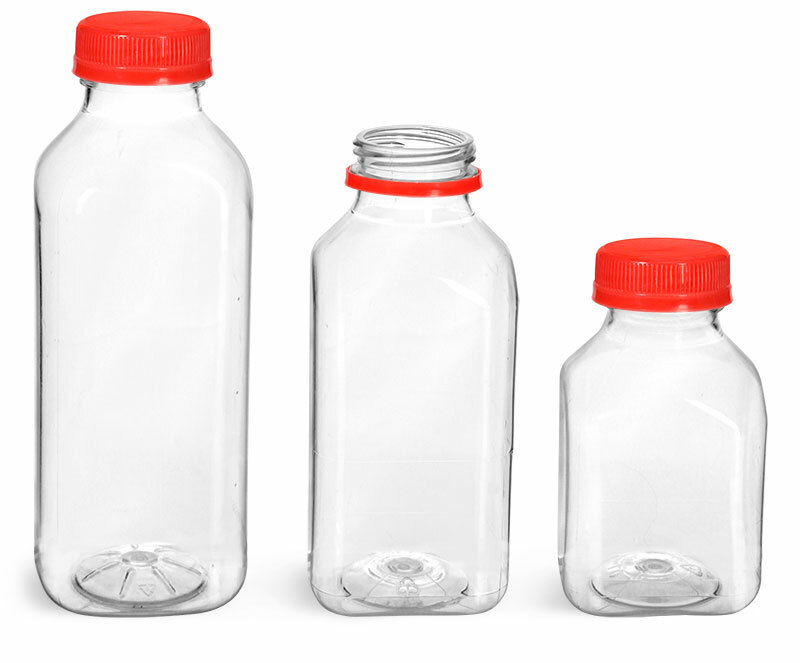 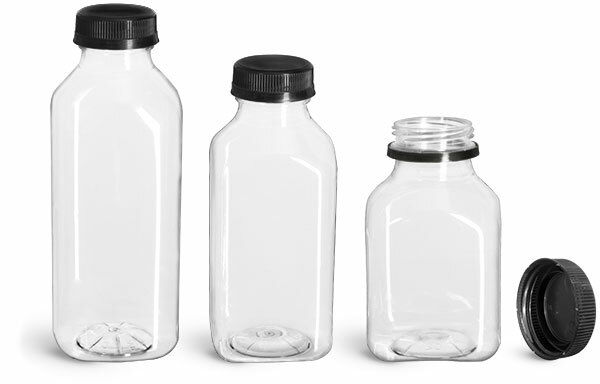 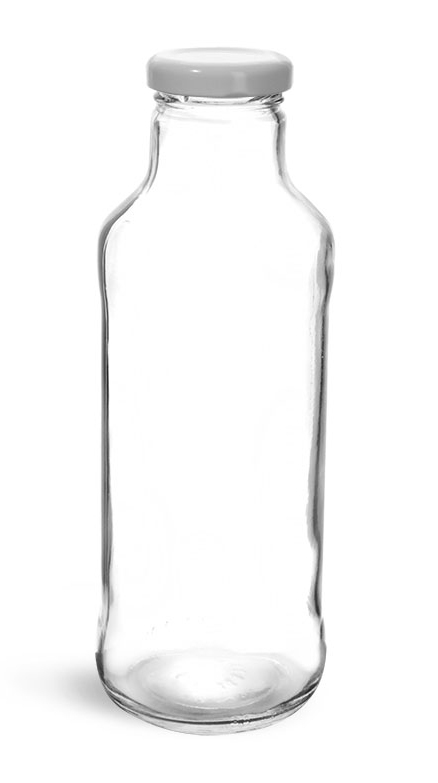 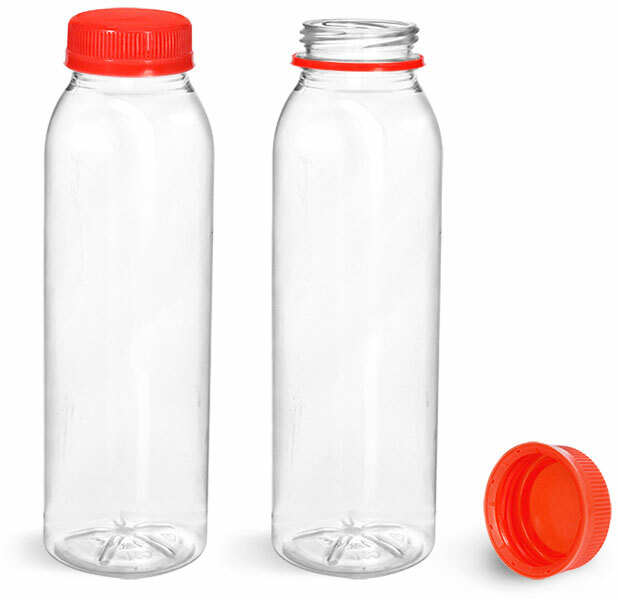 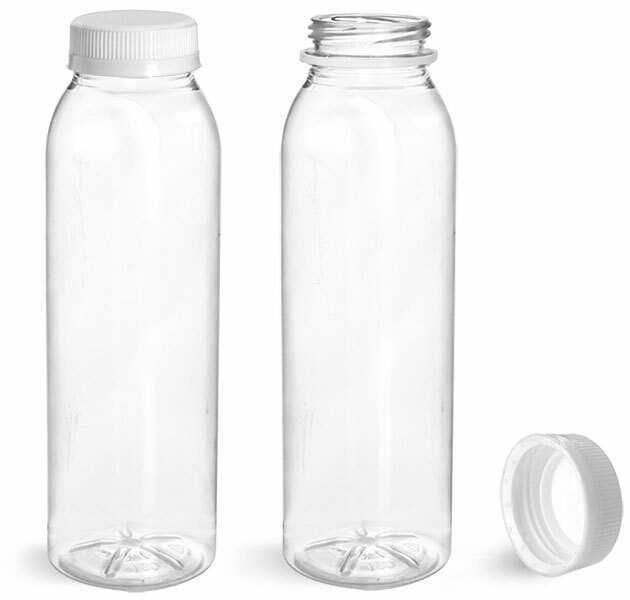 Choose from square, round, short, and tall styles of clear PET beverage bottles available with black tamper evident caps. 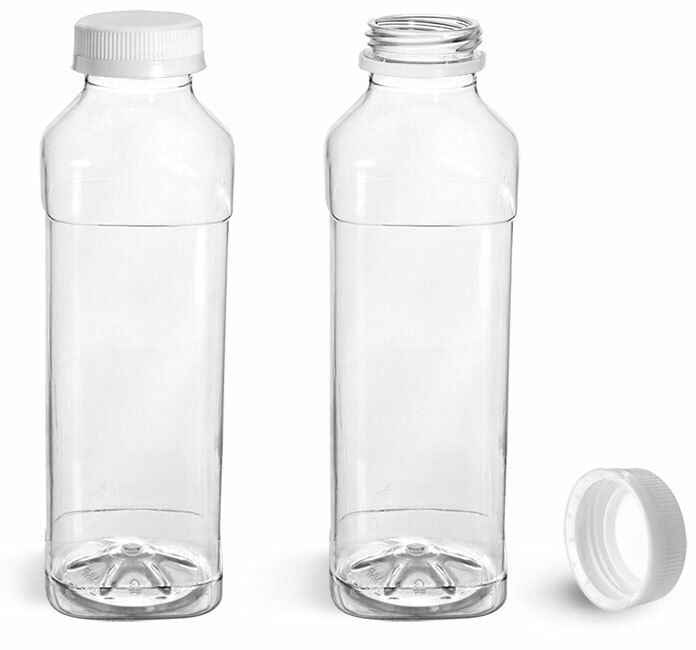 Providing reliable tamper evidence to your customers, the practical black tamper evident caps pair well with each of the versatile clear plastic energy drink bottles. 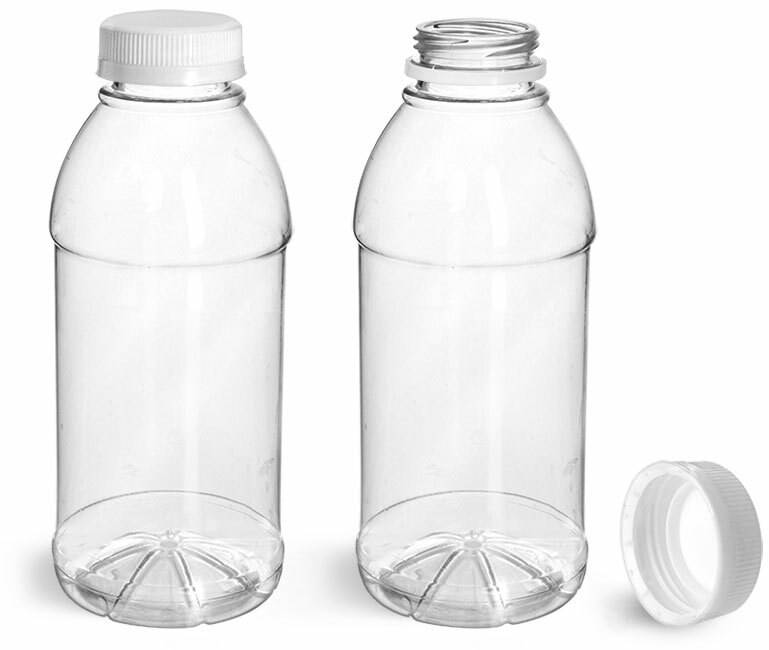 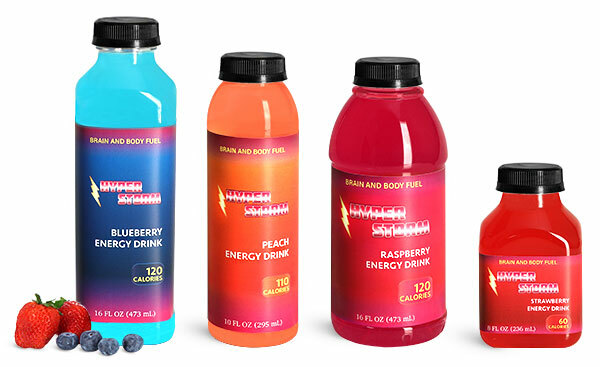 These plastic bottles could be used to package various beverages including energy drinks, enhanced waters, and sports drinks.